How's that "New Year, New You" resolution coming along? Need a little boost? Well, Whole Foods has got you (and me) covered! 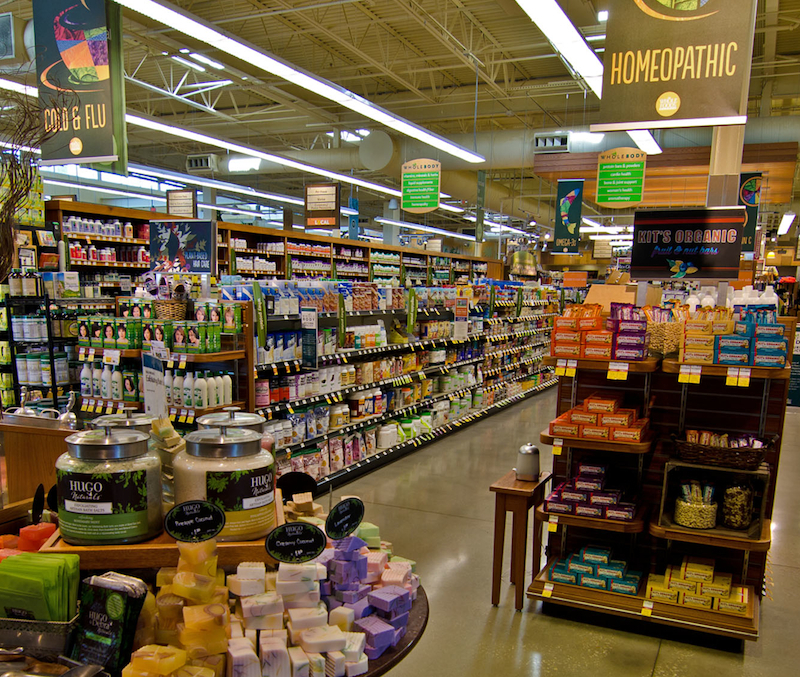 One of my favorite aisles at my Whole Foods Market is the supplements aisle. What can I say? I'm crazy like that. I like to wander down the aisle and stock up on different items that keep me going throughout the year. When I'm getting a little run down... after too much indulging in oh, say, Vegas... before I jump into a Couch to 5K challenge... or pretty much any time I want to be healthy, which is, duh! ALWAYS... I head over to Whole Foods Market and get myself a few things that I know will help me be at my best. So you KNOW I am excited about this! For THREE WHOLE DAYS, Whole Foods Markets in Southern California, Arizona, Las Vegas and Hawaii will be having a fabulous Whole Body Sale! Between January 24 and January 26, you can stock up on ALL your favorite supplements for 25% off! Load up on Proteins, Meal Enhancers, SuperFoods (chia, flax), Probiotics, Vitamin A to Zinc, and everything in between! Because they're ALL on sale! Did I mention that ALL supplements are on sale? Oh good. Need to cleanse and detox your bod after a season of a little too much indulging over the holidays? *SIDE NOTE: Genesis Today are the supplements I stock up on the most, and I can only find them at Whole Foods Market. A few years ago, I got to meet the owner of the company, Dr. Lindsey, and learned so much about the supplements and how they help in all areas of your life. From mood to fitness to anti-aging, these supplements are amazing! If you see a lady walking out with a cart full of jars from Genesis Today... it's me! Click to find the Whole Foods Market nearest you. Don't miss out on this incredible sale. Your body will thank you for it! Disclosure: This is a sponsored post for Whole Foods Market.